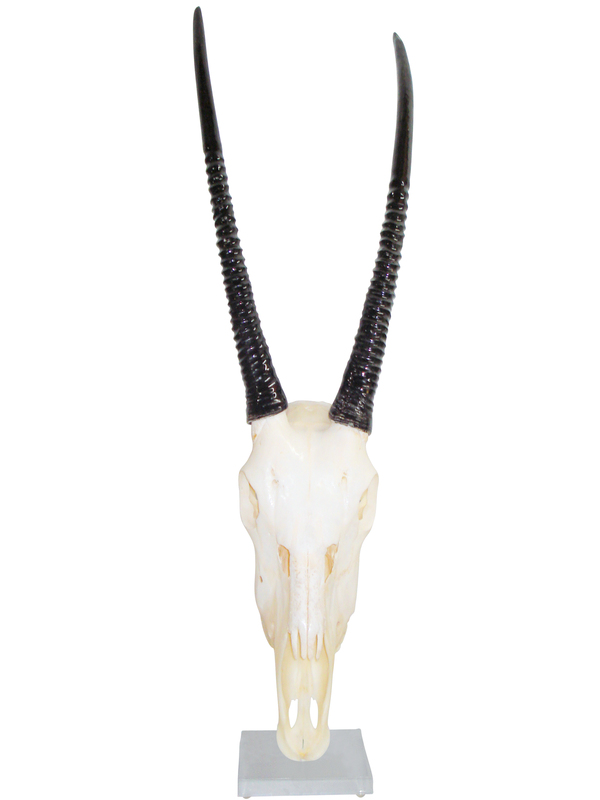 Description – The Gemsbok is one of the characteristic animals of the arid areas of Southern Africa. Adapted to living in deserts where there is no water to drink. They get their water requirements from the food they eat. Where they are found – In the desert areas of Southern Africa: Namib Desert, the Kalahari, Gemsbok National Park and on many other reserves and private land.